P. 4: Batman: Knight Flight now open! This thread is simple! 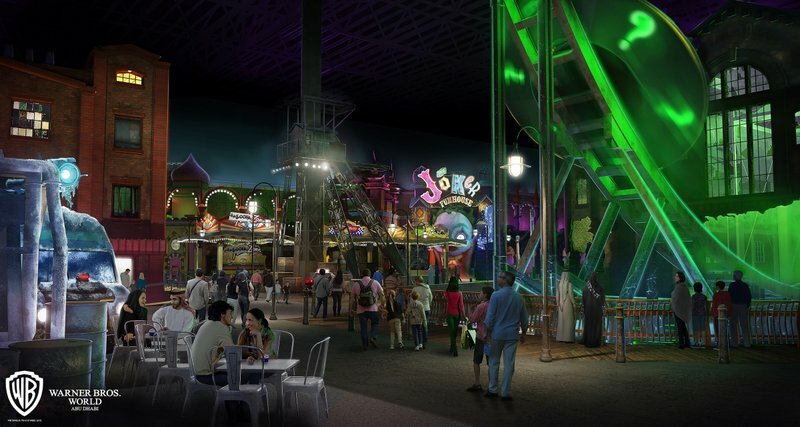 Rather than having a million little threads about everything that goes on at Warner Bros. World Abu Dhabi, this thread is designed to consolidate it all into one user-friendly thread. Feel free to use it to post updates, trip reports, questions, comments, and of course, general discussion. Once the park open, fFor pictures and videos of the park as well as past updates, see TPRs Park Index. 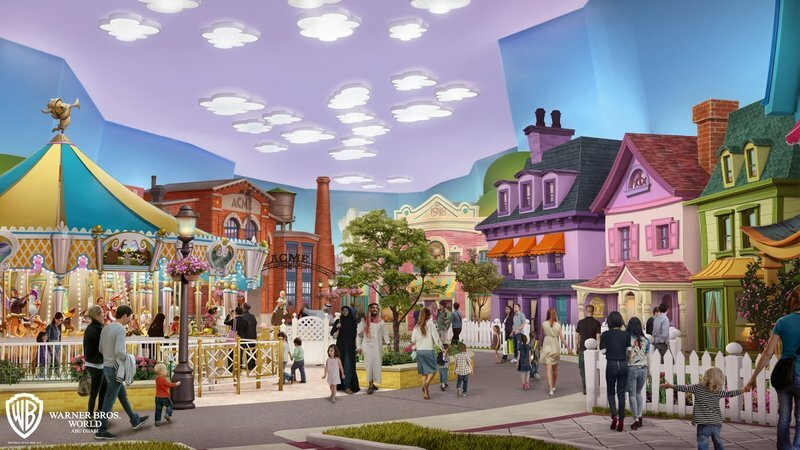 April 25th, 2017 - Awesome new concept art for the park released! March 29th, 2018 - Bedrock and Dynamite Gulch themed areas announced! November 20th, 2018 - Batman: Knight Flight now open! 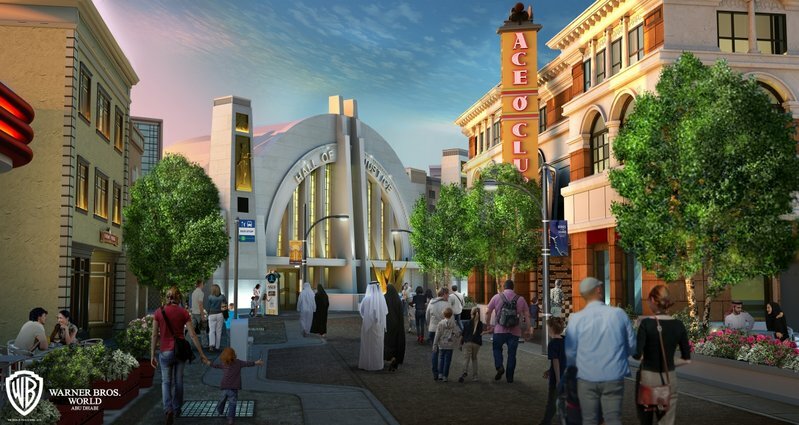 Warner Brothers plans to expand its entertainment empire to Abu Dhabi, by opening a theme park in the wealthy Gulf emirate which aims to become an international centre for art and culture, one of the project developers said on Wednesday. 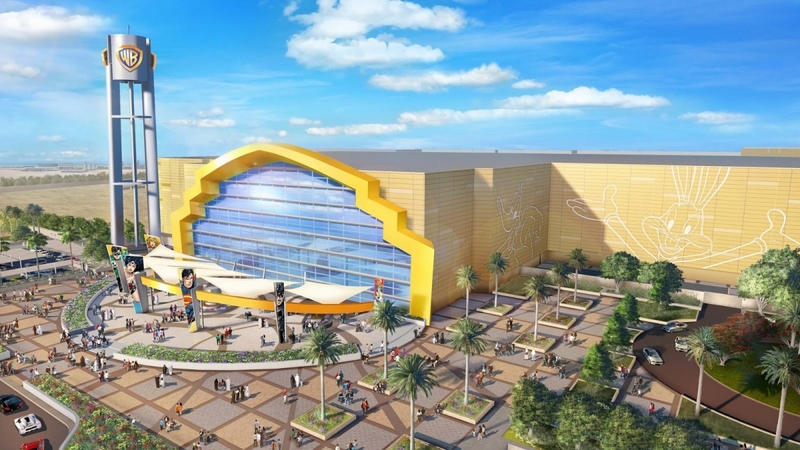 A hotel, several multiplex cinemas and a joint film and computer game development fund will also be created under the deal struck between Warner Brothers, the Abu Dhabi Media Company and real estate developers ALDAR. 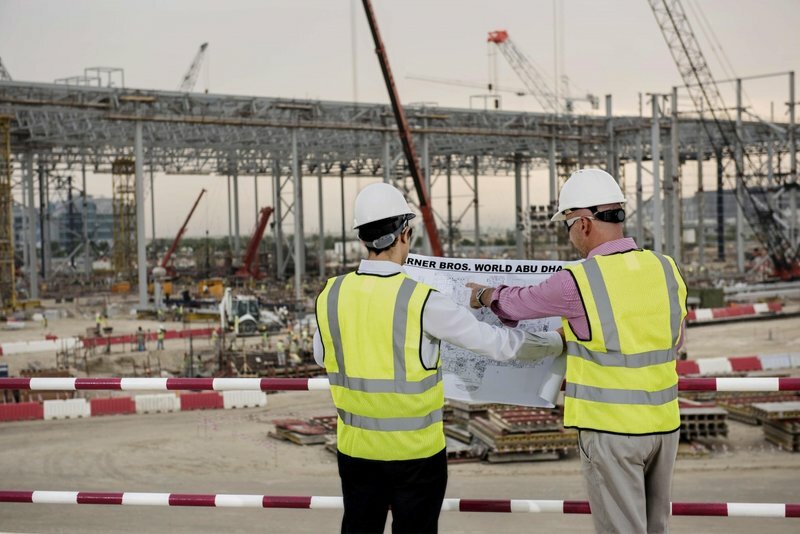 Work on the theme park and hotel is expected to begin in 2009, while the cinemas are due to open in the first quarter of 2010, ALDAR said, without specifying the cost of the deal. Last edited by jedimaster1227 on Tue Nov 20, 2018 7:26 am. The Emirates are on a roll ! I'd say, keep those parks coming. 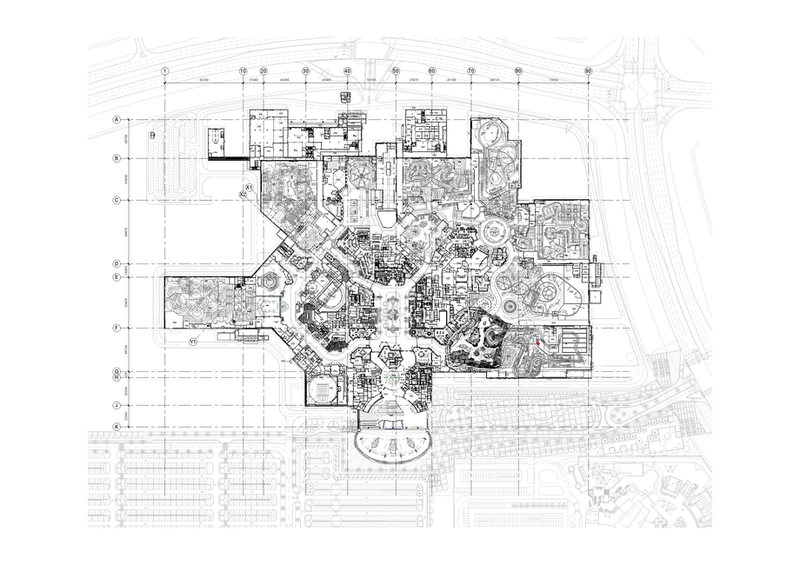 When Dubailand is finished, I will spend a few weeks there and then will definately made a sidetrip to Abu Dhabi. 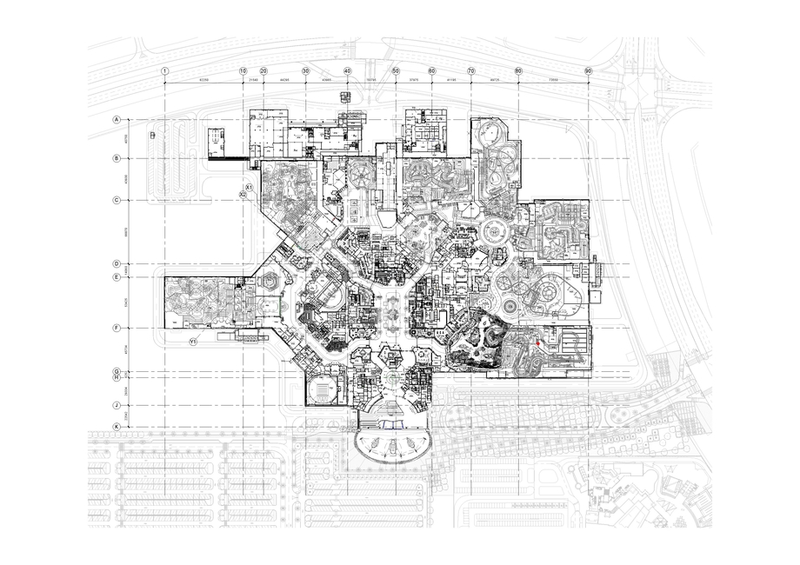 Awesome, and if it is like the one in Spain, then this will be a really cool park. Dubai/Abu Dhabi seem to be where everyone wants to build a park, and with all the competition there will be, this might be one of the best parks in the world. 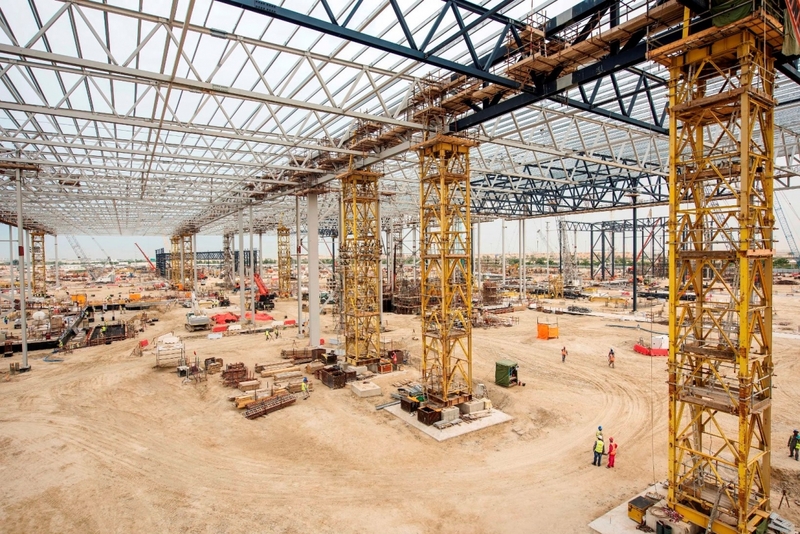 It took a while, but construction has finally started and the park is now set to open in 2018. Most, if not all of the park will be indoor. 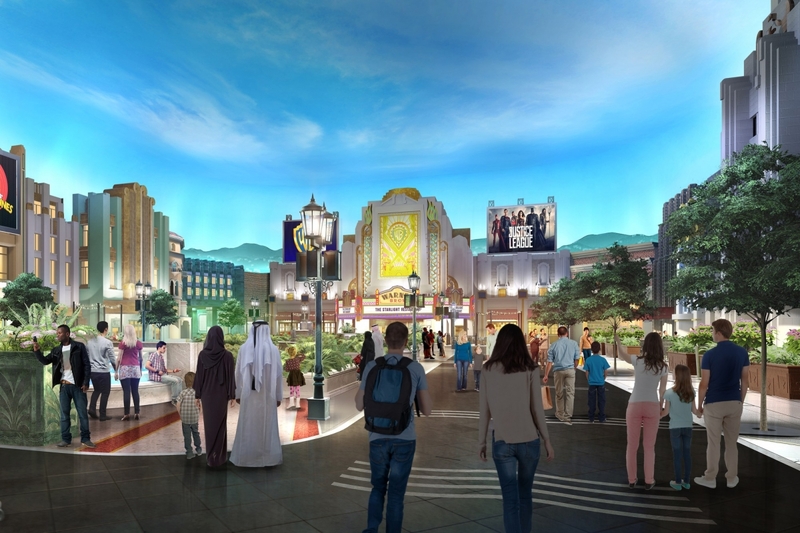 Warner Bros. this week announced plans for a $1 billion Abu Dhabi destination park, set to open in 2018. 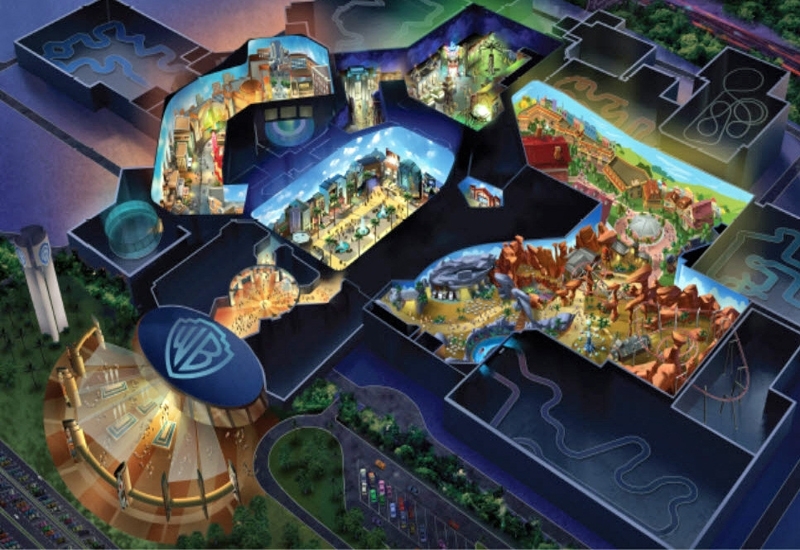 Developed in partnership with Miral Asset Management, Warner Bros. World Abu Dhabi will include the first-ever Warner Bros.-branded hotel as part of an immersive, state-of-the-art destination where guests can experience characters and stories from the DC Entertainment universe, including Batman, Superman and Wonder Woman, as well as timeless Warner Bros. Cartoons and characters from the worlds of Looney Tunes and Hanna-Barbera. 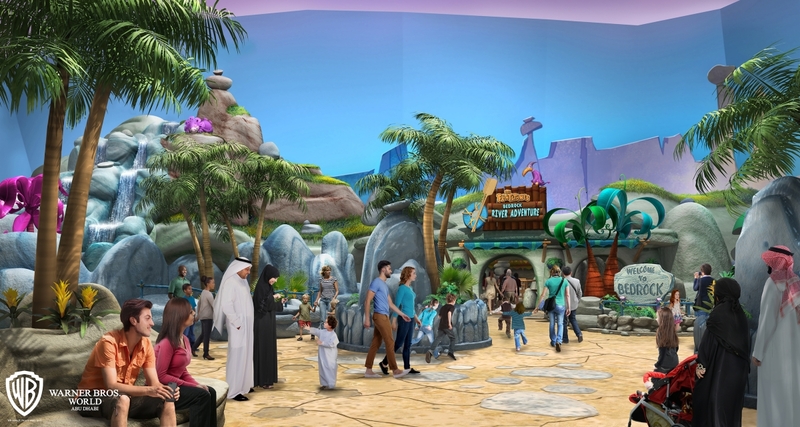 As described by Warner Bros. Entertainment Chairman and CEO Kevin Tsujihara, Warner Bros. World Abu Dhabi will offer "a fully-interactive, innovative and unique experience that will allow fans of all ages to experience the most exciting aspects of Warner Bros."
Warner Bros. World Abu Dhabi will be located on beautiful Yas Island, where it is expected to create more than 1,000 jobs for the Emirate. “It is incredibly exciting to announce that we are bringing the iconic Warner Bros. brand to Yas Island. 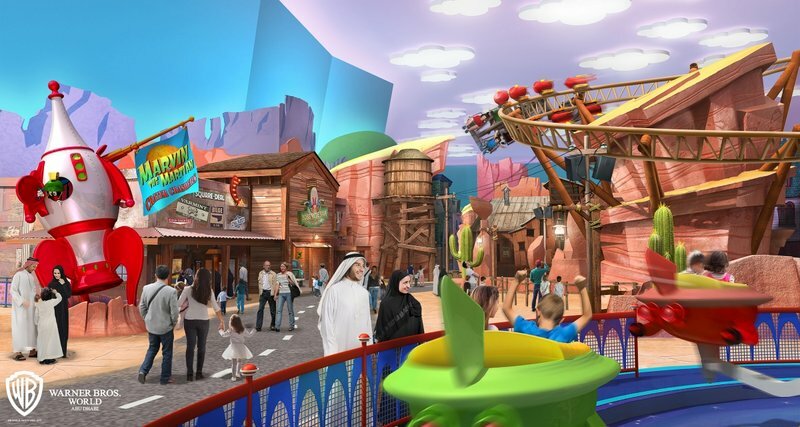 Miral’s investment in the Warner Bros. World Abu Dhabi theme park is estimated at $1 billion and is a milestone in the Emirate’s journey to put Abu Dhabi on the global map,” said his Excellency Mohamed Khalifa Al Mubarak, Chairman of Miral. In other words: Your 2018 vacation planning begins now. My guess is it will be a clone of Freedom flyer/Kvasten, which is Vekoma. But an Intamin would be just as good!